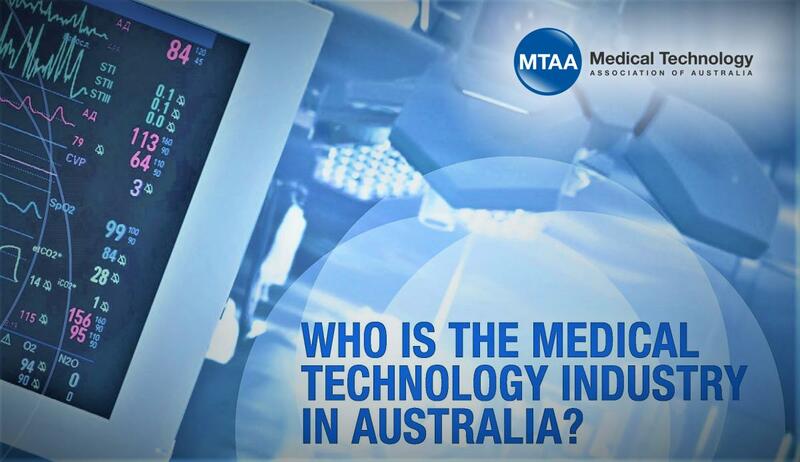 The Medical Technology Association of Australia (MTAA) is the national association representing companies in the medical technology industry. 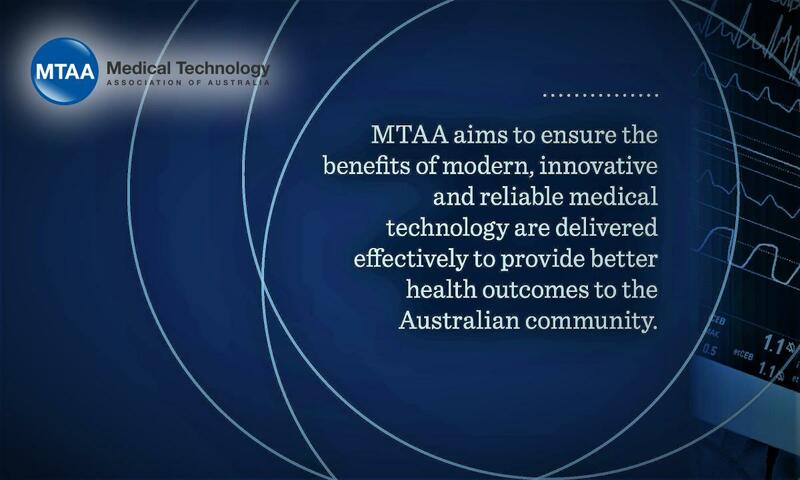 MTAA aims to ensure the benefits of modern, innovative and reliable medical technology are delivered effectively to provide better health outcomes to the Australian community. MTAA represents manufacturers and suppliers of medical technology used in the diagnosis, prevention, treatment and management of disease and disability. The range of medical technology is diverse with products ranging from familiar items such as syringes and wound dressings, through to high-technology implanted devices such as pacemakers, defibrillators, hip and other orthopaedic implants. Products also include hospital and diagnostic imaging equipment such as ultrasounds and magnetic resonance imaging machines. MTAA members distribute the majority of the non-pharmaceutical products used in the diagnosis and treatment of disease and disability in Australia. Our member companies also play a vital role in providing healthcare professionals with essential education and training to ensure safe and effective use of medical technology.